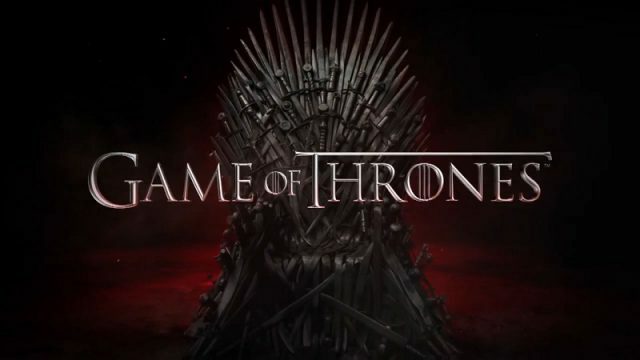 The Pirate Bay went down earlier this week thanks to a surge in traffic caused by users accessing the season finale of Game of Thrones, TorrentFreak reported. A group of hackers, which claims to have hacked HBO, has leaked more data from the breach and revealed its motive. HBO is talking to George R.R. Martin about creating a Game of Thrones prequel series. Find out why having something spoiled for you is actually more enjoyable. Samuel L. Jackson gives you the low-down on the world of Westeros.